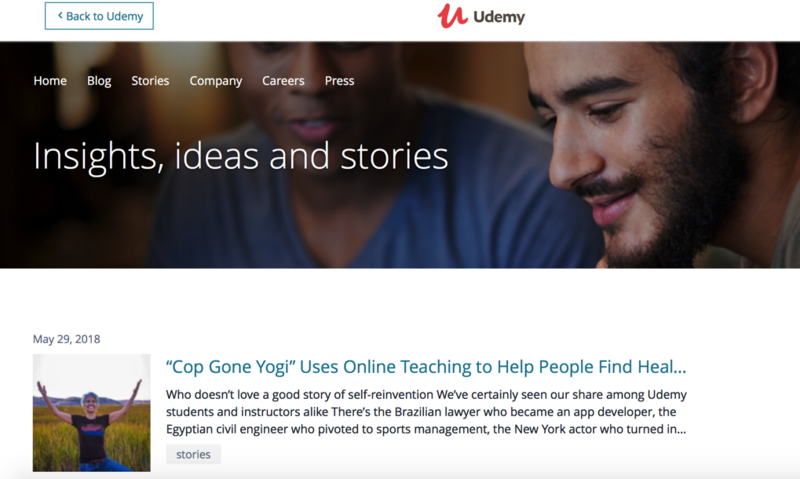 Udemy.com launched an Instructor Blog dedicated to telling Janet's "story" of how she "took the leap" and became the "Cop Gone Yogi" on May 29, 2018. To read the featured story, click on the button below. What an honor!! !